Compile Heart's PS Vita dungeon RPG headed westward. Idea Factory International is bringing PS Vita dungeon RPG MeiQ: Labyrinth of Death (what we’ve previously referred to as Death Under the Labyrinth) to North America and Europe both physically and digitally this fall, the publisher announced. It will also support PlayStation TV. Elemental Enemies! Strategize attacks between your humans and Guardians and find the crack in your foe’s armor by exploiting their elemental weakness! View a set of screenshots at the gallery. Visit the game’s official website here. 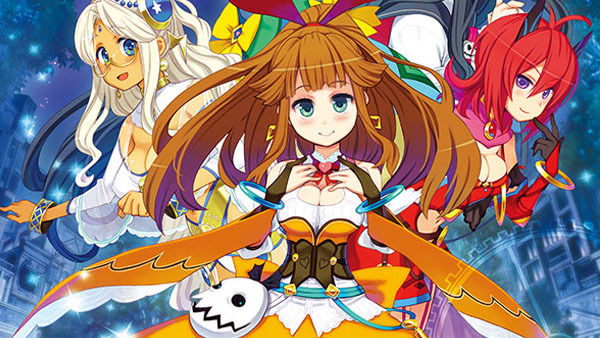 MeiQ: Labyrinth of Death first launched in Japan on December 17, 2015.